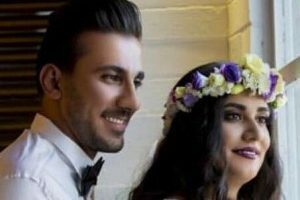 HRANA – Sonia Ahmadi*, a Baha’i resident of Mashhad who was released earlier with a promise of complete freedom, turned herself in at Vakilabad prison** to serve the remainder of her sentence. 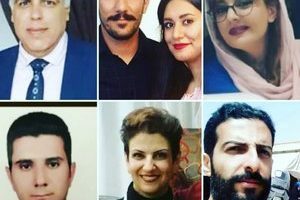 According to reports from the news organization Human Rights Activists in Iran , a Baha’i resident of Mashhad named Sonia Ahmadi, after a three month temporary leave of absence, turned herself in at Vakilabad prison on Wednesday April 16 for the remainder of her sentence. 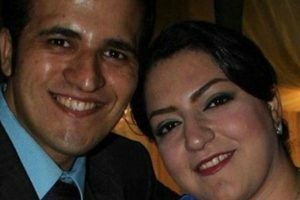 This Baha’i citizen had been released on Jan 10 2014 from Vakilabad prison in Mashhad with the promise that she would be given her complete freedom. However on April 10 she received a call from the enforcement group, and was summoned to the to Vakilabad prison to continue serving her sentence. 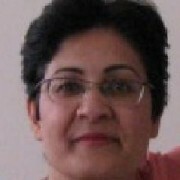 Note that Sonia Ahmadi turned herself in on September 2012 to serve a sentence of 5 years imprisonment at Vakilabad prison.